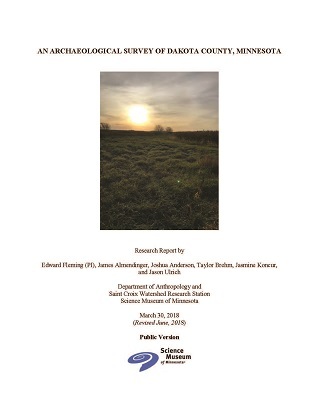 The Minnesota Archaeological Society will host its annual meeting and dinner on Friday, April 26, 2019 at Hamline University beginning at 6:30 pm. Dr. Brian Hoffman of Hamline University will present “Along the Red Rock Ridge – Archaeology in a Sacred Landscape” after dinner and a short business meeting. 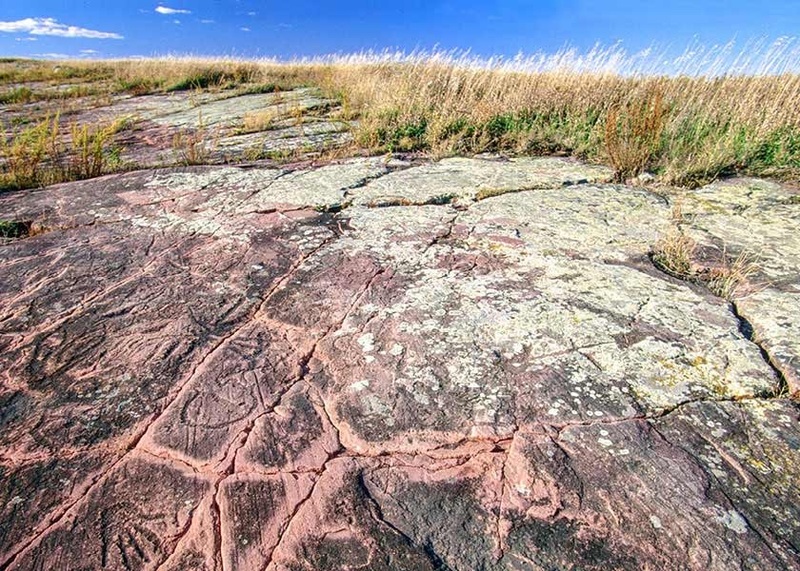 The Red Rock Ridge is an outcrop of Sioux Quartzite that stretches some 20 miles across the prairies and farmlands of southwestern Minnesota. 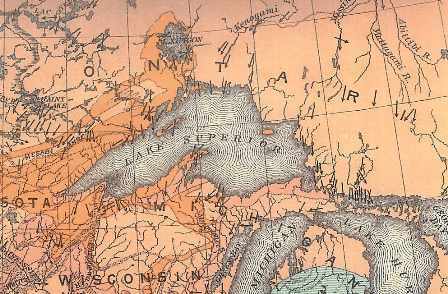 Dr.Hoffman has been working with a team of archaeologists, historians, naturalists, and American Indian elders to understand the cultural and natural history of this unique landscape. They have documented a diverse range of archaeology sites from ancient stone quarries to astronomical observatories. 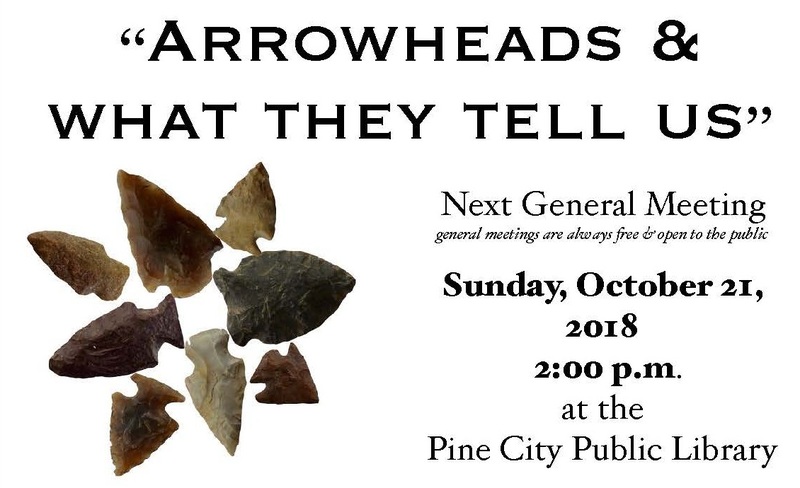 He will discuss how their collaborative work has transformed our understanding of sacred places and human history in southwestern Minnesota. 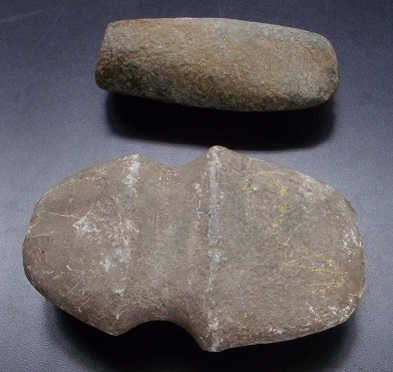 The 2019 Gopher State Artifact show will be held Saturday, March 30 at the Steele County History Center in Owatonna, Minnesota from 9am to 3pm. The History Center is located at 1448 Austin Road, on the southeast corner of the Steele County Fair Grounds. The event is open to the public and offers an opportunity to see the region’s private artifact collections. 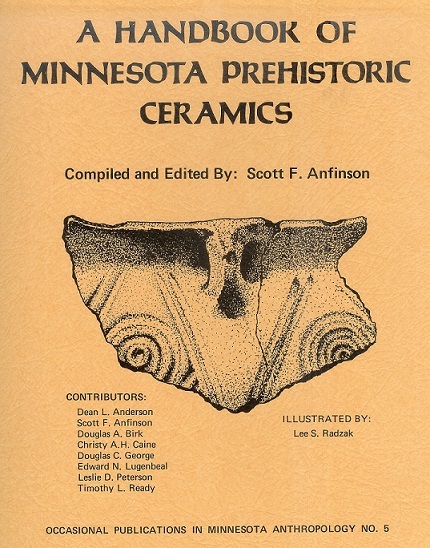 The event is sponsored by the Gopher State Archaeological Society. The Minnesota Historical Society is looking to hire an archaeologist to fill an Archaeologist II position. Here is a link to the job description http://mnfieldnotes.com/wp-content/uploads/2018/09/DNR-1183-Archaeologist-II.pdf Closing date is September 20, 2018. 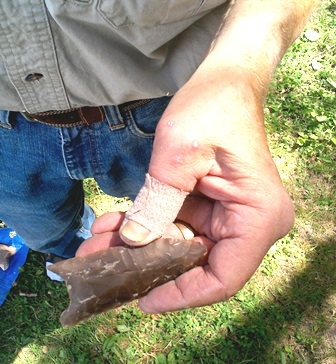 The Minnesota Office of the State Archaeologist is looking to hire an assistant to the state archeologist. A temporary position anticipated to last three years. Here is a link to the job description http://mnfieldnotes.com/wp-content/uploads/2018/09/OSA-position.pdf The job is posted on the State of Minnesota Jobs site https://mn.gov/mmb/careers/search-for-jobs/ Closing date is October 2, 2018. 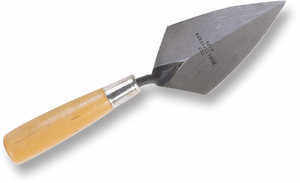 September is Minnesota Archaeology Month with archeology related events happening all across the state. Check out the Calendar of Events at http://mnfieldnotes.com/wp-content/uploads/2018/08/2018-calendar-print-version.pdf to see what is scheduled. Be sure and check back regularly to see if additional events have been added.